Donâ€™t let your laptop slow you down when youâ€™re gaming. Weâ€™re giving away the best gaming-centric laptop out thereâ€”and it couldnâ€™t be easier to enter to win. The Alienware gaming laptop has an all-day battery life for non-stop gaming, and a thin, light design so you can take it anywhere. Meanwhile, the quad HD+ display and optional graphics amplifier give you great visuals. Worth $999, you can win this laptop for free. 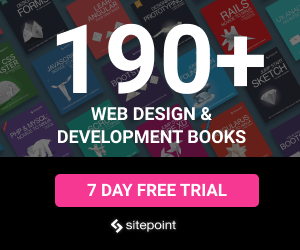 Just head over the SitePoint Shop and enter your email addressâ€”thatâ€™s it (told you it was easy). You can even get additional entries for yourself when you refer friends to the giveaway. Gamers, donâ€™t miss this one. 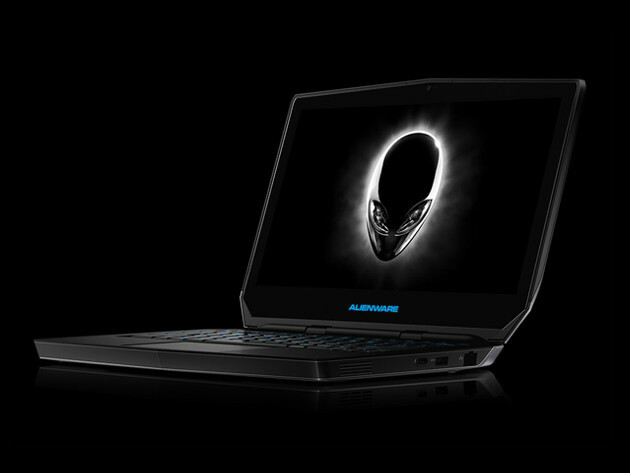 Enter to win the Alienware gaming laptop at the SitePoint Shop!